Our version of the popular TV series is a timed culinary challenge to see who can stand the heat of the kitchen! We will divide the group into teams that will be given a basket of secret ingredients and access to all ingredients at the Way Cool Cooking School. 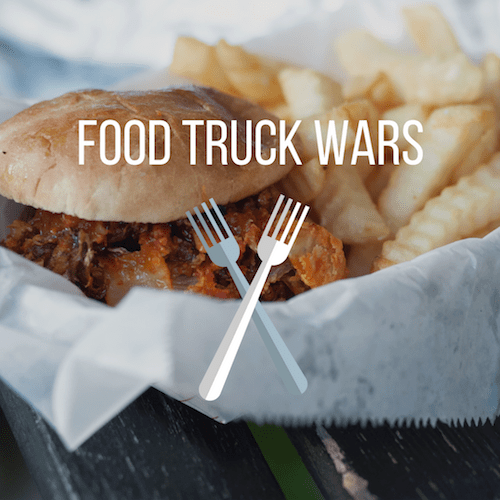 Your team will create a delicious meal that they will present to the teams and Way Cool Chef judges followed by sitting down to enjoy the meal together. The Way Cool Chef judges will taste the dishes from each team and declare a Chopped Challenge winner! 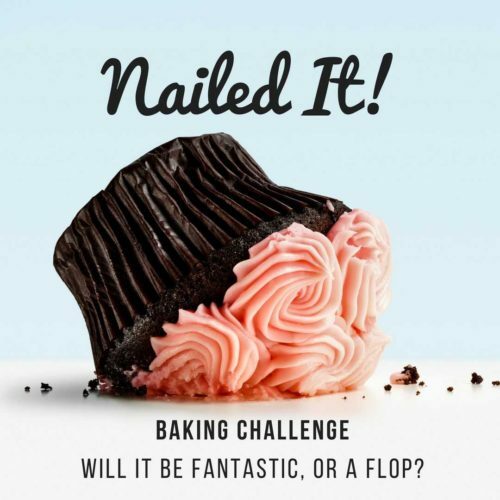 The Chopped Challenge is the perfect way to inspire creativity and a little friendly competition.